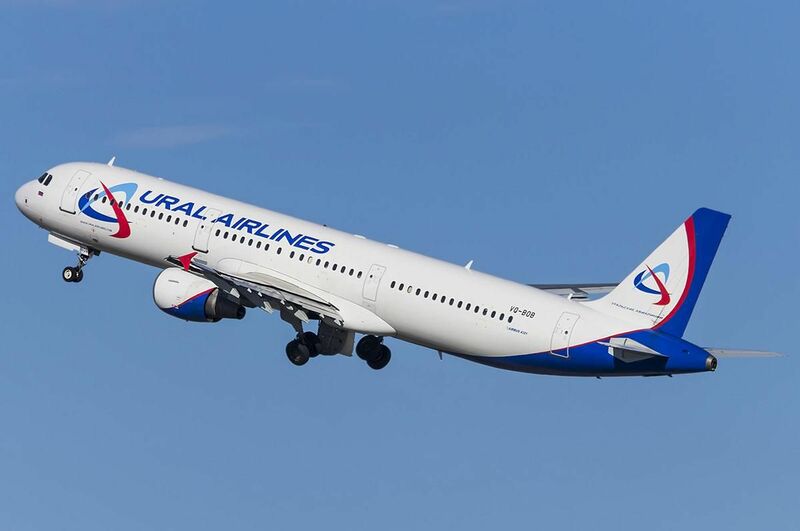 In the summer season, Ural Airlines launches new routes in Russia, the CIS countries and far abroad. At the same time, as noted in the press service of the carrier, the previous summer routes will also continue, and frequency of flights along popular routs will increase. Among international flights, the airline launches 4 new flights to France: Bordeaux, Montpellier, Paris and Nice. In addition, the frequency of flights from Ekaterinburg to Prague will be increased up to 6 times a week, and from April the frequency of flights from Vladivostok to Sapporo will also increase. In addition, India will appear on the map of new routes, the flights will be operated from Moscow (Domodedovo) to Mumbai. And from the end of April a new direct flight Irkutsk-Beijing will be opened. In addition to the new flight to Beijing, it will be possible to fly by traditional flights: to Harbin - from Vladivostok, Yekaterinburg, Krasnoyarsk, Novosibirsk; to Beijing - from Vladivostok, Yekaterinburg, Irkutsk; in Changchun - from Vladivostok; in Ordos - from Moscow and Irkutsk; to Hefei - from Novosibirsk. There are also new destinations to the sea resorts: Samara - Tivat, to Rimini from Ekaterinburg, Krasnodar, Rostov-on-Don on Saturdays. It is also planned to increase the frequency of flights to Tel Aviv from Zhukovsky and Sochi. By the way, three new routs will be launched at once to the CIS countries,: from Samara to Tashkent, Baku and Tbilisi, and from June 4, flights from Ekaterinburg to Batumi will be resumed.